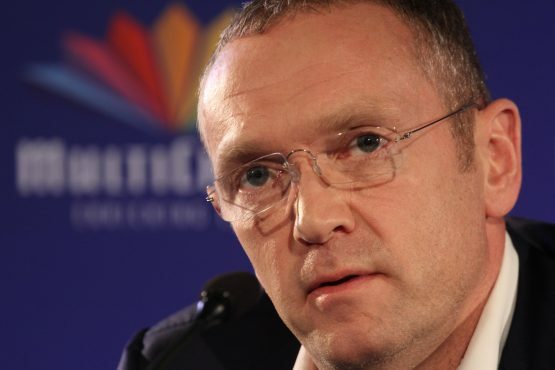 Naspers has denied that its CEO Bob van Dijk reportedly earned R1.6bn in the year ended March 31, 2018, saying that he has not yet cashed in his share options. According to Naspers’ remuneration report, Van Dijk earned $2.4m (about R32m) in cash in the year ended March 31. This includes a salary of $1.332m (R17.75m) and a bonus of $1.064m (R14.18m). This does not include his share options, which run into hundreds of millions of rands. The reported R1.6bn figure was arrived at by combining all the different types of remuneration listed in the newly released remuneration report, part of its Integrated Annual Report for 2018. Shareholders and investors voted against the 2016 and 2017 remuneration policies, according to Asief Mohamed, chief investment officer at Aeon Investment Management.